Already naming it! The banger of the month! 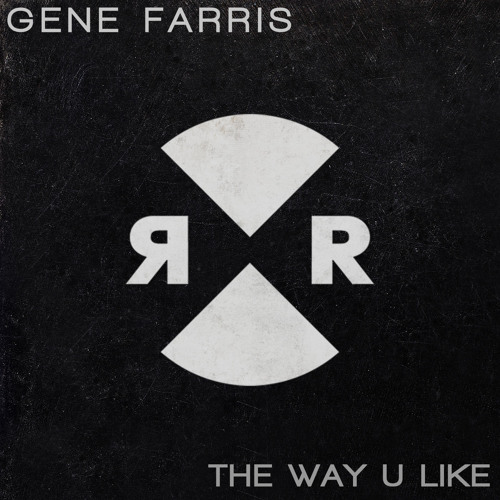 Gene Farris with The Way U Like! The Chicago based producer and DJ has done it again. Out now on Relief Records, this tune is iconic of the label’s sounds. That heavy repetitive bass line throbs through your core, shaking up the whole tune. You can be sure I’ll be dropping this track every chance I get. Get in with the rest of the Relief crew, more Green Velvet for us all!